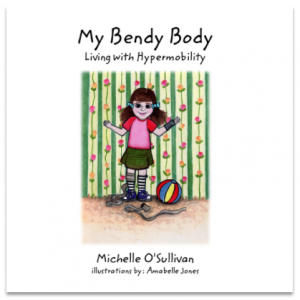 Inspired by the vivacious hypermobile pre-schoolers Michelle has met as an occupational therapist, My Bendy Body aims to make this part of the journey a little easier. 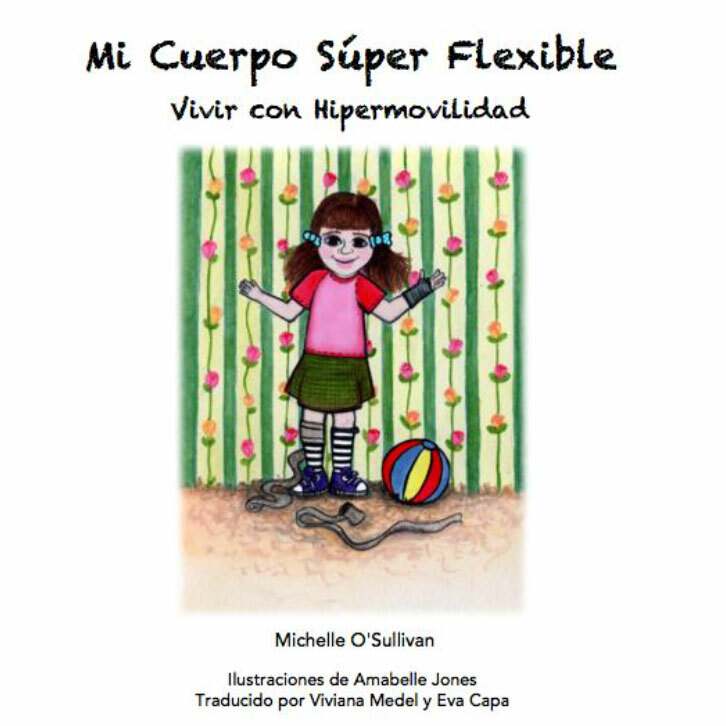 This book is for children with hypermobility conditions and their parents to share with important people in their lives. 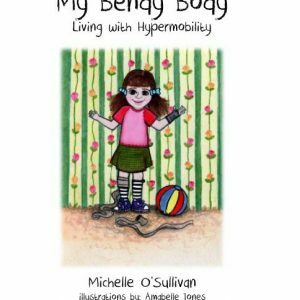 If you do not live day to day with someone with hypermobility it is hard to understand the impacts in can have on a child’s life, and the life of their family. 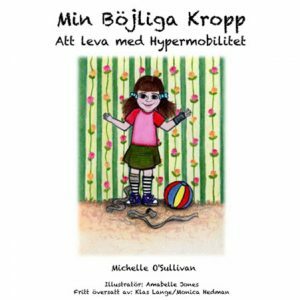 Living with hypermobility requires a new way of thinking, both for the child and those who care for and teach them. My Bendy Body will make you a little more flexible too… in the way you interact with a child with hypermobility!